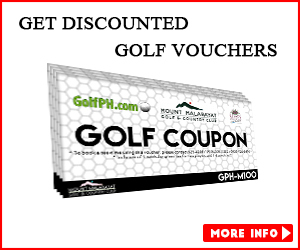 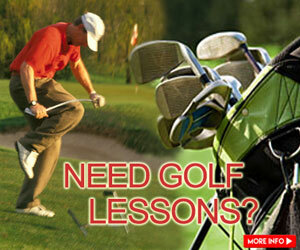 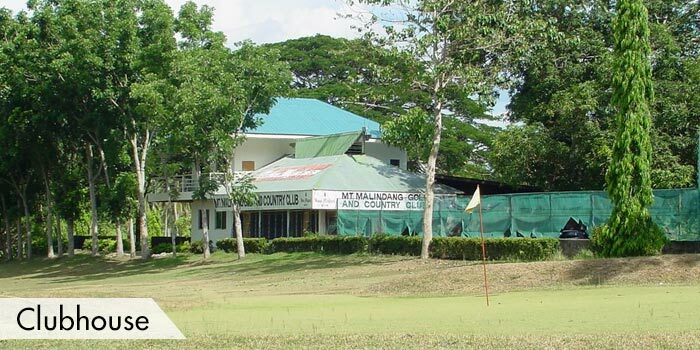 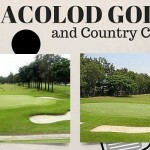 Mount Malindang Golf & Country Club is located at Misamis Occidental. 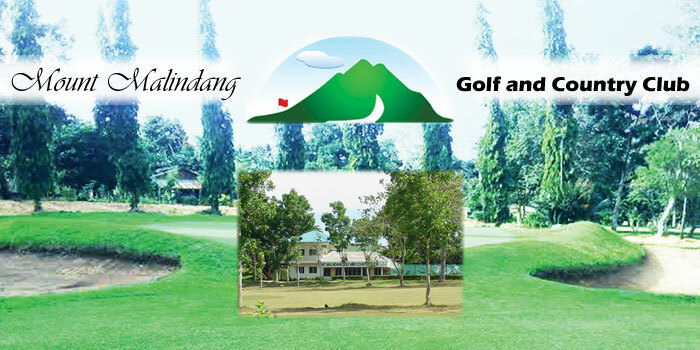 This 9-hole golf course is situated right at the foot of Mount Malindand. 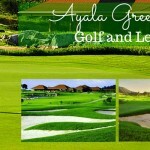 Players on this course should hit on the front nine from the White tees, and on the back nine from the Blue tees. 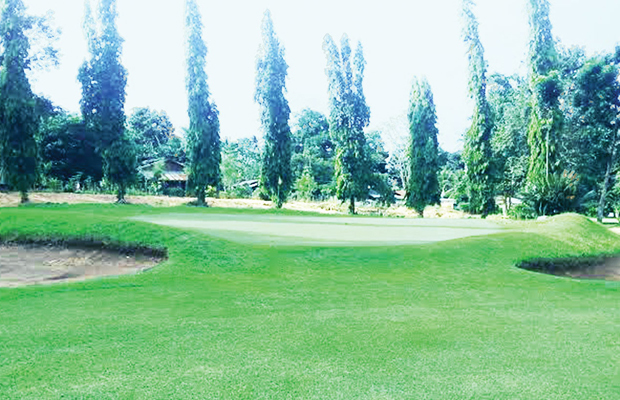 Obstacle trees are also dotted around the narrow fairway. 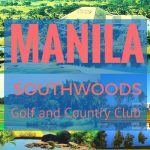 Their golf course is also a house for exotic and unique birds. 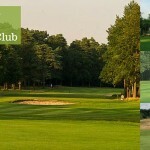 Their facilities include a clubhouse, a small restaurant, shower rooms, comfort and locker rooms, and a conference room. 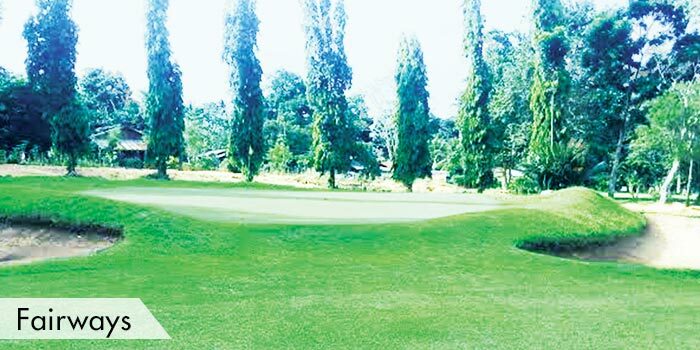 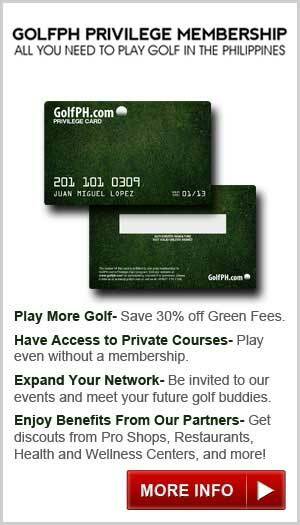 This golf course is open to the public. 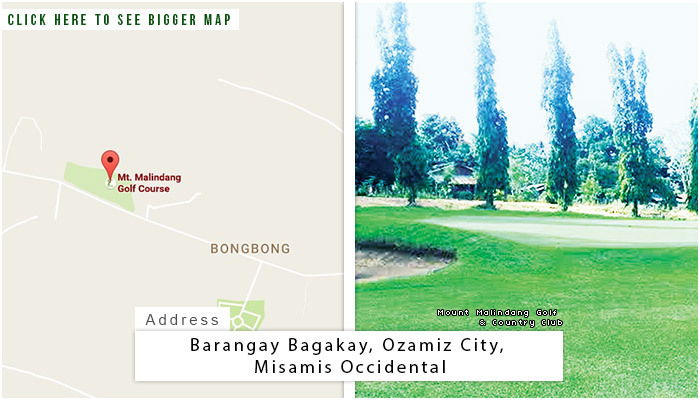 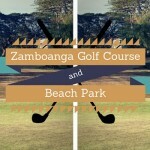 Accommodations around the area include the Asian Hotel, Hotel Ozamiz, Royal Garden Hotel, and many more. 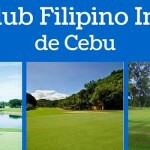 Tourist spots include the Bakayan Hill, Cotta Park, Hoyohay Zip Line, Naomi’s Botanical Garden, Cotta Park, and many more.